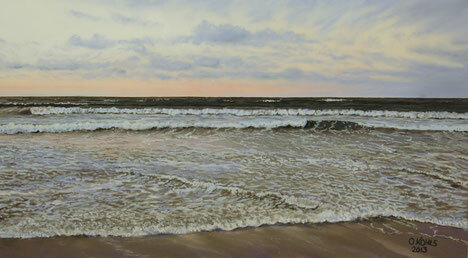 "In the time honoured subject of marine art, there are few marine artists who work in pastel. 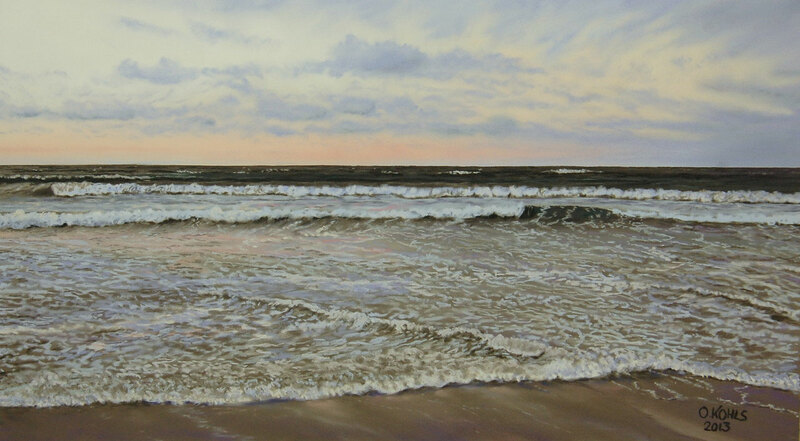 Oliver Kohls's pastels are masterful to say the least. Oliver's keen sense of light, use of composition, rich colours, and the exploration of the changing effects of the water; pulls the viewer into a relaxing space of peace and serenity."